Train your staff from your own fully branded, custom designed, stand-alone training website. Using this site you are able to deliver training from a portal that looks and feels to your employees like another part of your company website. 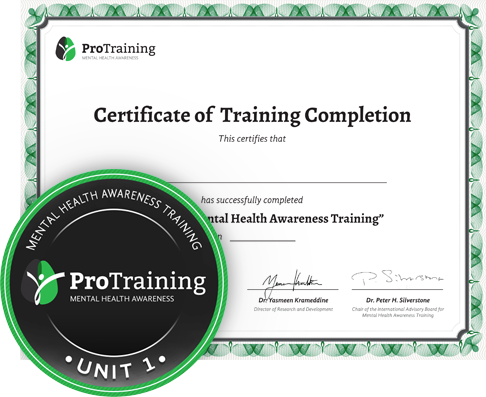 This hands-on course is the second unit in a three-unit mental health training system. It is designed to allow experiential practice of skills learned in the eLearning unit 1 where police officers will be taught how to properly engage individuals with mental illness.